1963 All-America Selections Winner! 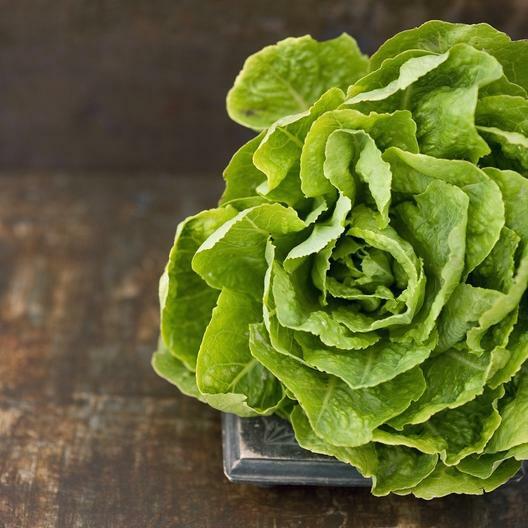 The aptly named Buttercrunch, or Butter Crunch Lettuce, is a classic butterhead lettuce variety that produces a dynamic and delicious taste. Buttercrunch can be planted just about anywhere, but the good news for those in warmer climates is that this variety tends to be far more heat-tolerant than most other lettuce cultivars. A nice firm "head" texture and a slightly buttery taste – yum!